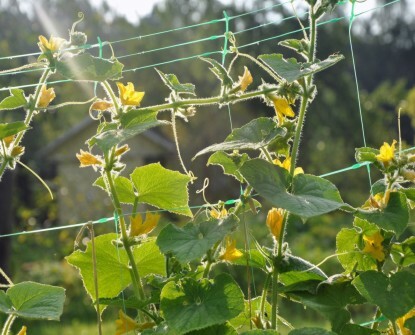 It makes a cheap, quick and practical system to support our vegetables and climbing plants. Can be used as support for climbing plants like beans, peas, cucumbers, grapes, hop or as frame for climbing flowers, ivy or bindweed. 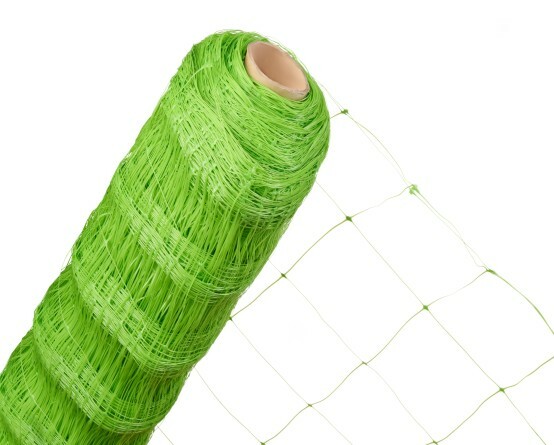 The net is usually made in a pleasant green color which blends into the scenery. When installed, it stimulates air flow and facilitates exposure to the sun. 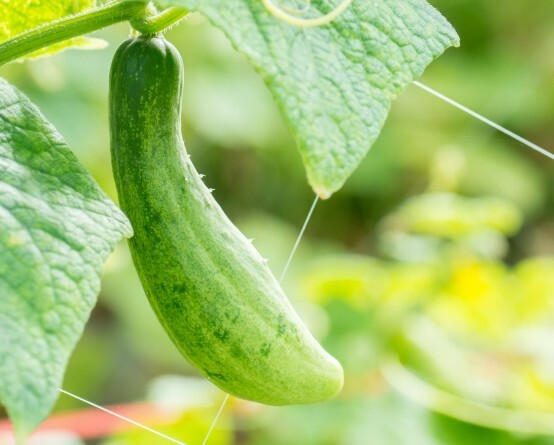 SP type climbing plants support net is perfect for use with all kinds of climbing plants, ivy, flowers or other cultivated plants like grapes or cucumbers. It is made of strong UV resistant plastic. Large mesh ensures free access to the plants. FITTING: The net can be cut to suit desired dimensions. It is easy to cut and fix. Can be fitted both horizontally and vertically. It is light and can be fitted on e.g. wooden poles or fixed straight to the wall.